Are you ready for even more Facebook news? Reports are stating that the social media giant might delay its IPO until late 2012. People close to the company are saying that the decision to remain private has nothing to do with the shaky stock market. Originally it was thought that Facebook would file for its IPO by April 2012. The delay is said to be due to CEO Mark Zuckerberg wanting the company to focus on new products, and not on money. Zuckerberg might want to wait until September to file the paper work, which should still allow for the company to be public by the end of the year. Unlike some other companies who are filing for IPO Facebook doesn’t need the money, and most likely wants to wait as long as possible. 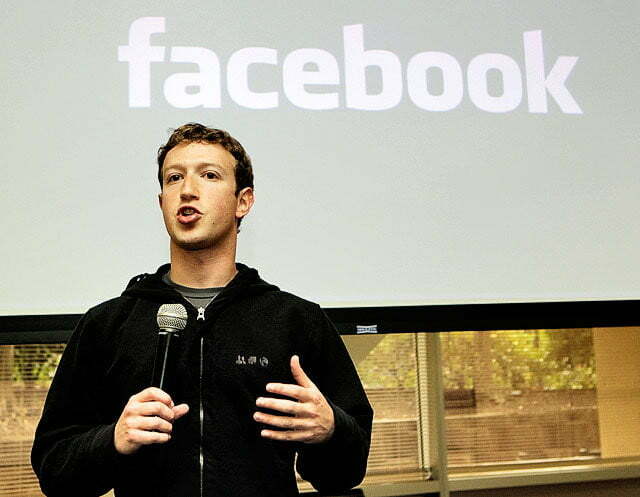 Currently Facebook is valued at almost 70 billion dollars, and is extremely profitable. There may be a chance that a change in current regulations that Facebook could avoid an IPO entirely, but that is unlikely. With all the recent new features and enhancements to Facebook the excuse of wanting employees to focus on work and not money makes sense. Just this week alone Facebook made changes to how users can modify their Friends Lists, and allowed users to Subscribe to users who they are not friends with. There are also of course rumors about a Facebook music service in the works. Just because Facebook is the largest social network in the world doesn’t mean they can sit back and relax. If Facebook is releasing so many improvements now, we can only wonder what big released do they have planned between now and September 2012?